Hello! Happy Thursday, fellow bibliovores. 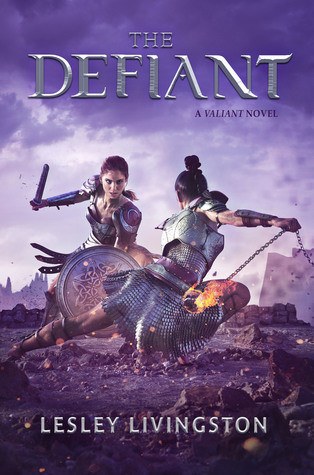 I'm excited to be a part of the re-read campaign for The Valiant, The Defiant, and The Triumphant. This trilogy by Lesley Livingston is coming to a close, so what better time to re-read (or read!) the first book. 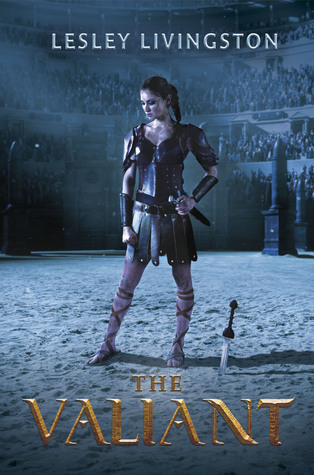 Fallon is captured by ruthless brigands who sell her to an elite training school for female gladiators owned by none other than Julius Caesar himself. In a cruel twist of fate, the man who destroyed Fallon's family might be her only hope of survival. 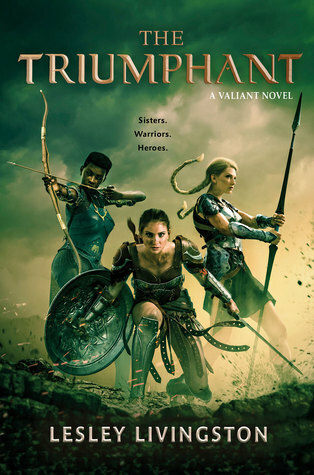 A richly imagined fantasy for fans of Sarah J. Maas and Cinda Williams Chima, "The Valiant" recounts Fallon s gripping journey from fierce Celtic princess to legendary gladiator and darling of the Roman empire." I like your mood board! I've not started this series yet, and now that the series is complete, it seems like a good time. I hope it's as good the second time around.